Have you ever wanted to join the Cosplay but too hesitant to leave your toddler behind? No worries mommies & daddies! You can dress up your toddler any character you want! Your toddler is never too young to join the event! 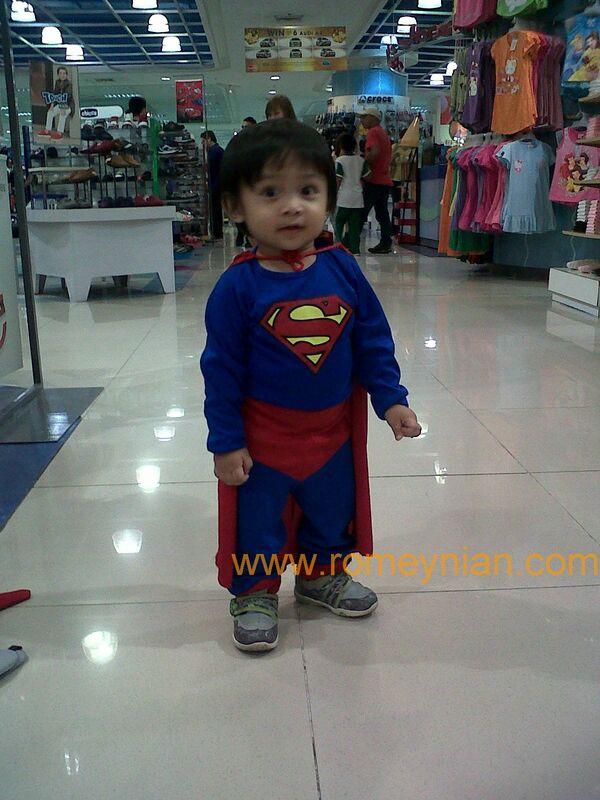 Who wouldn’t be amused seeing your toddler dressed up like a superhero or your favorite character. Though care should be exercised in the material that you would put on their costume. Just avoid anything that would be harmful to them! 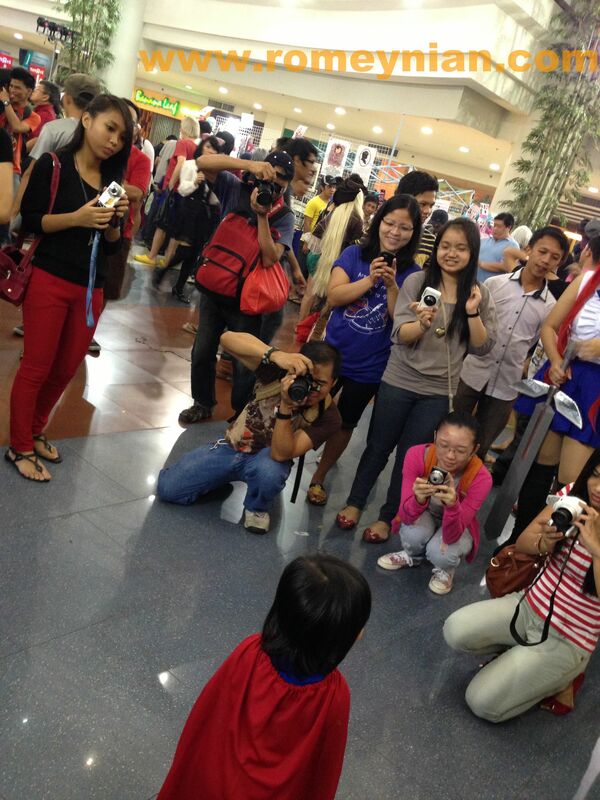 Nonetheless, your toddler would enjoy the glitz & glamour of the red carpet, oooppss the Cosplay event! 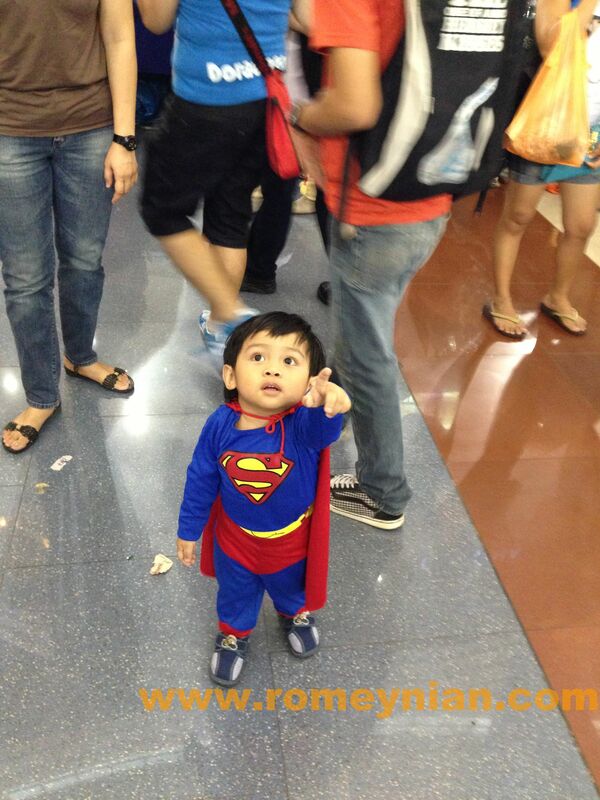 Here are some photos of my son during the Philippine Cosplay Convention 2013 at Robinson’s Place Ermita.